The Irish Fulbright Alumni Association (IFAA) was established in 1995 as a voluntary association of past and present participants in the Fulbright Program. It is a network of people who have been enriched by this significant exchange experience and who come together to share both professionally and socially. 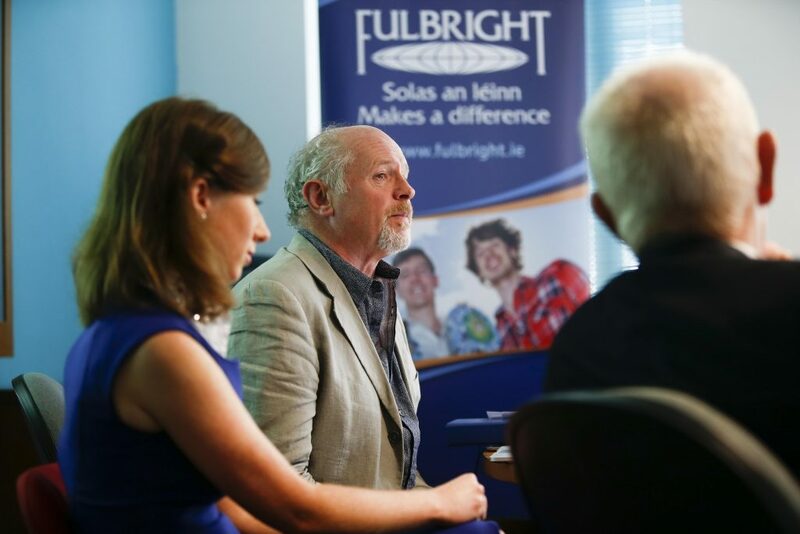 The IFAA supports the Fulbright Commission by mentoring Irish Fulbright applicants, befriending and supporting American Fulbrighters in Ireland, organizing social events for its members, and hosting the Annual Fulbright Scholars’ Dinner. The Ireland United States Alumni Association (IUSA) is supported by the U.S. Embassy in Dublin as part of the U.S. State Department’s global initiative for alumni of U.S. State Department sponsored programs, International Exchange Alumni. By means of establishing a vibrant, sustainable, influential, and giving community of alumni, the mission of the IUSA is to mobilize and utilize the power, talents, experience, and leadership of its alumni in order to make a beneficial contribution to Ireland as a whole. Alumni from Northern Ireland are eligible to join the British Fulbright Alumni Association, which has a chapter in Northern Ireland. The Fulbright Association is the official alumni association for Fulbrighters in the United States. There are regional chapters throughout the country.